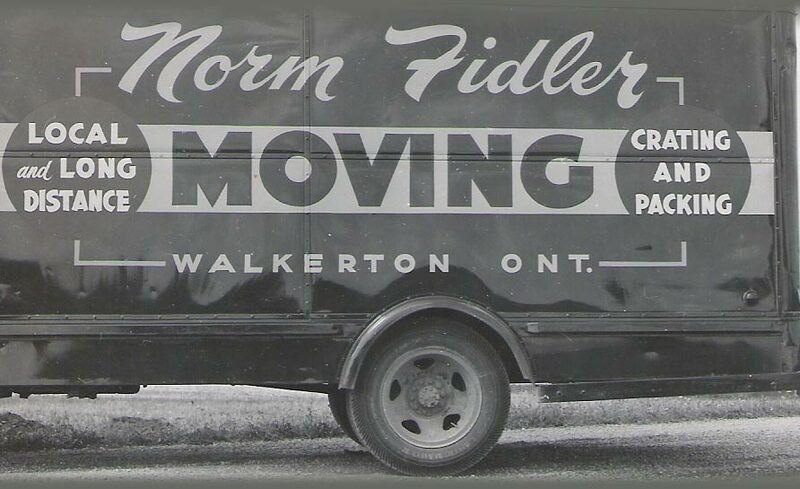 In 1952 Norm Fidler operated a small trucking business out of Walkerton, Ontario. He transported Freight in and around the Walkerton area. Norm built up a reputation for providing excellent service and took pride in conducting business in a professional and timely manner. In 1961 Norm joined United Van Lines and his business specialized exclusively in moving household goods. Norm built a small, well equipped warehouse and increased his fleet from one truck to three. Norm retired in 1986 and sold the business to John and Marg Becker. The company moved from Walkerton to a new 10,000 square foot warehouse in Hanover in 1994. In 2002 John and Marg’s son Steve Johnston took over the business and has since added a mini storage facility. Moving all of your personal belongings is a very personal experience and something we don’t take lightly. 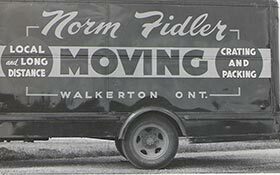 Fidler Moving & Storage Ltd. is your best choice for local, regional and international moving.